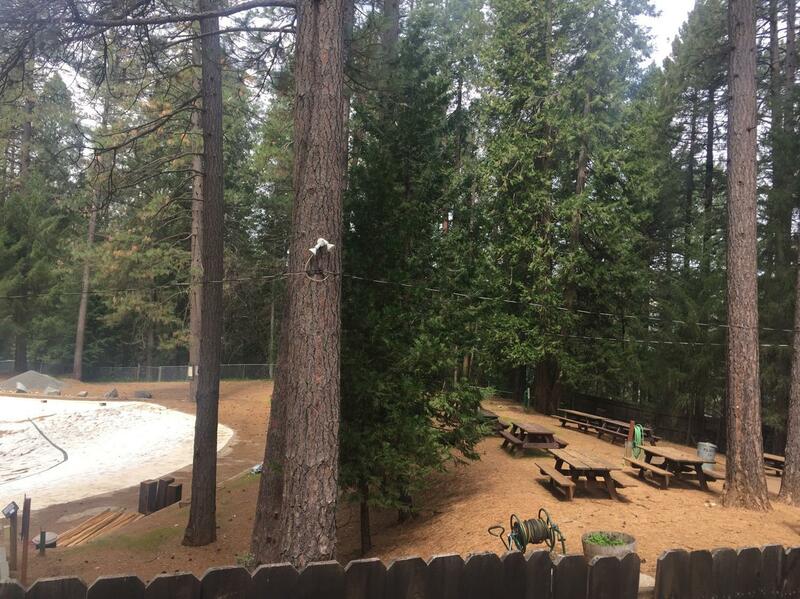 SWEET LOCATION! 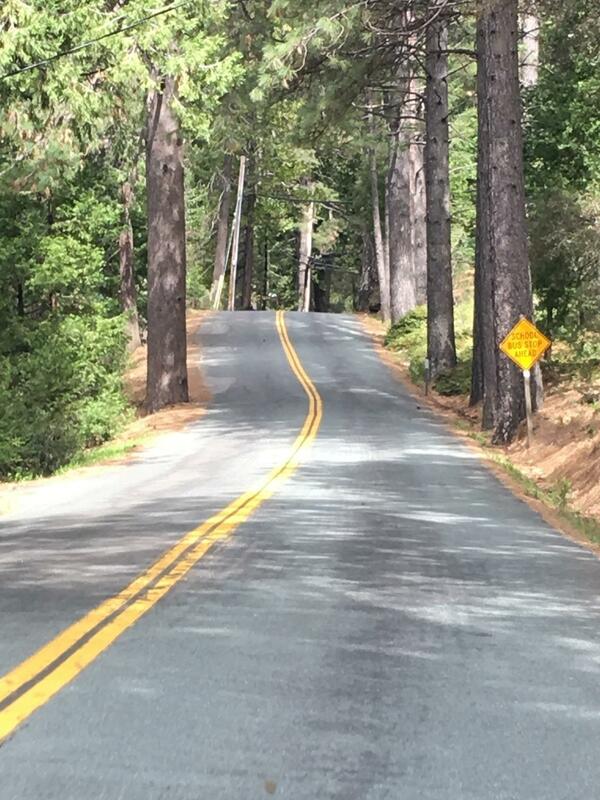 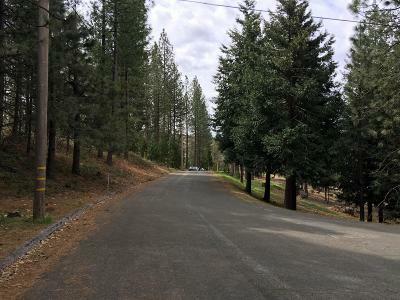 Beautiful Mountains, clean air, close to freeway! 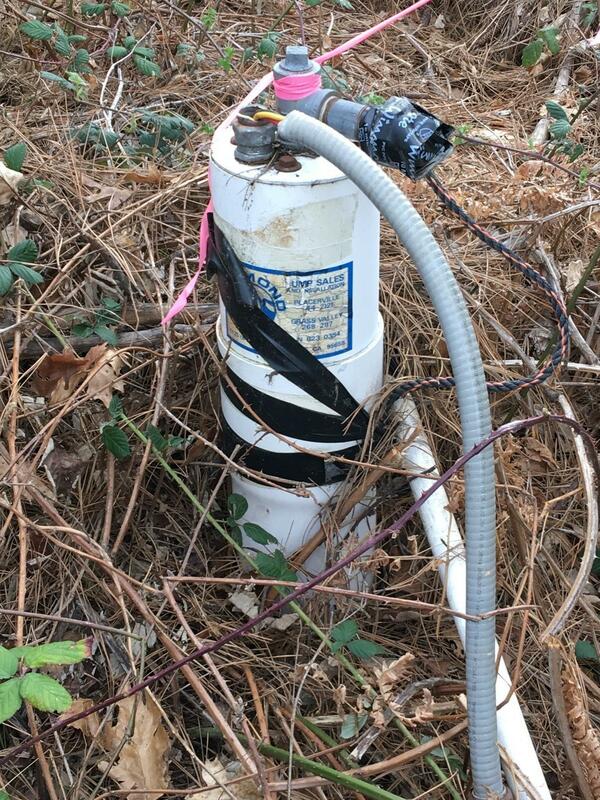 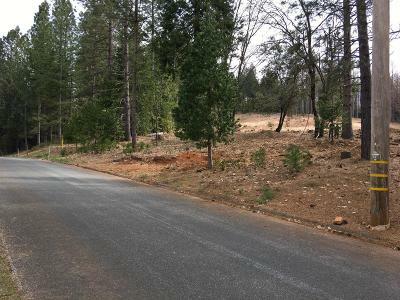 5ac lot with well, accessed by paved streets in quiet subdivision with nice homes. 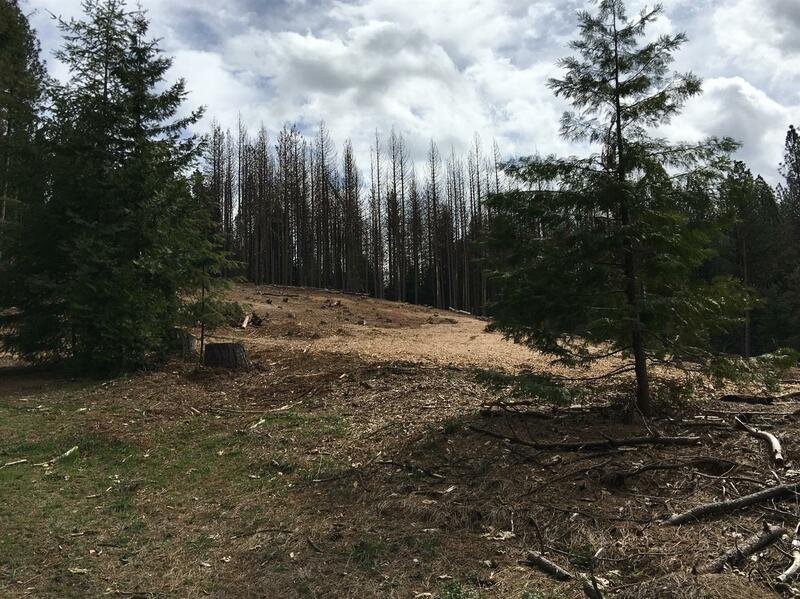 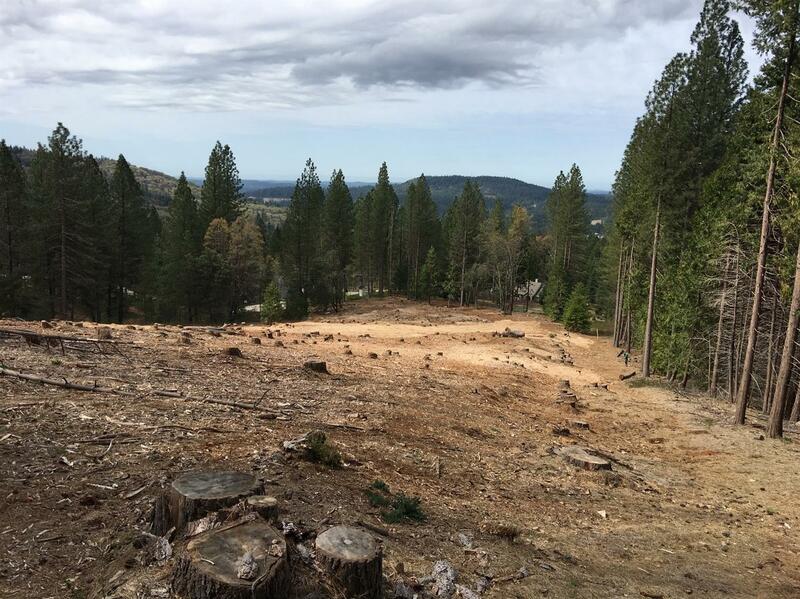 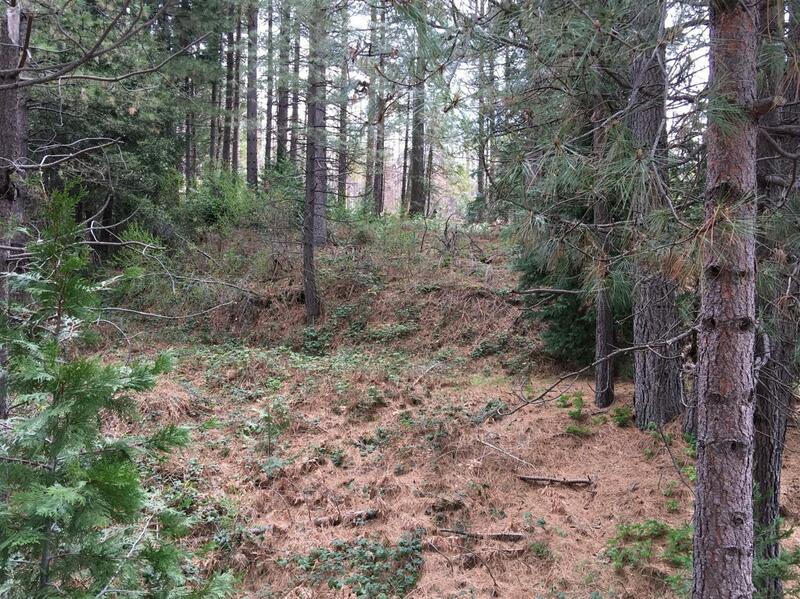 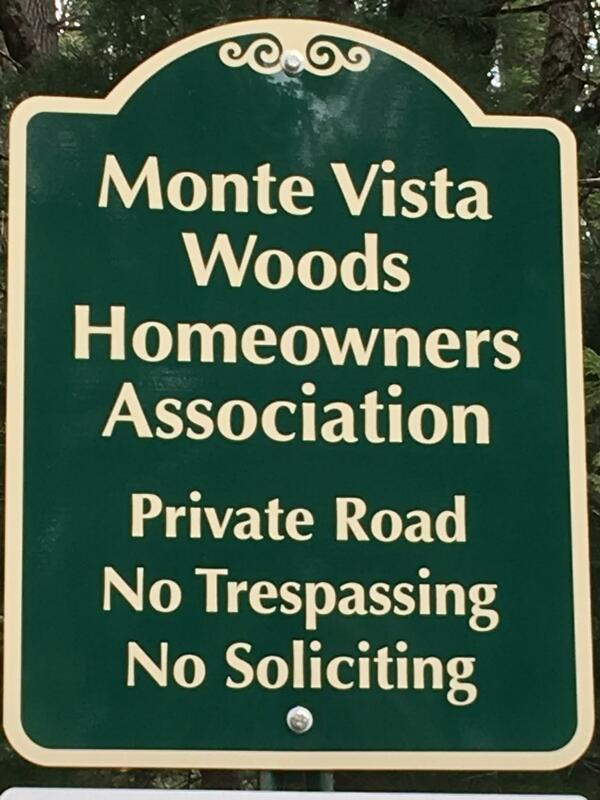 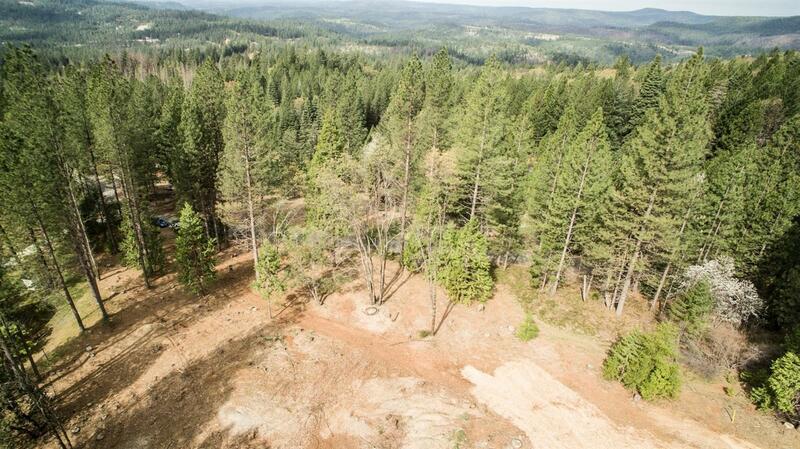 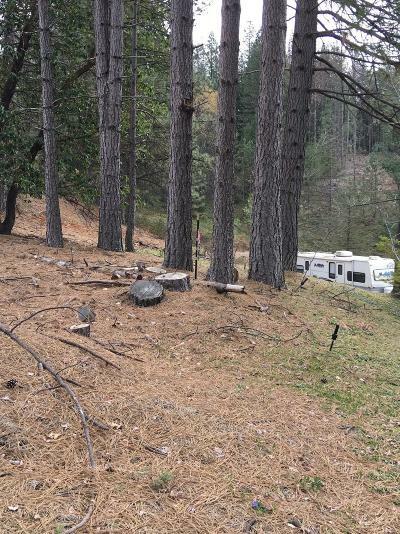 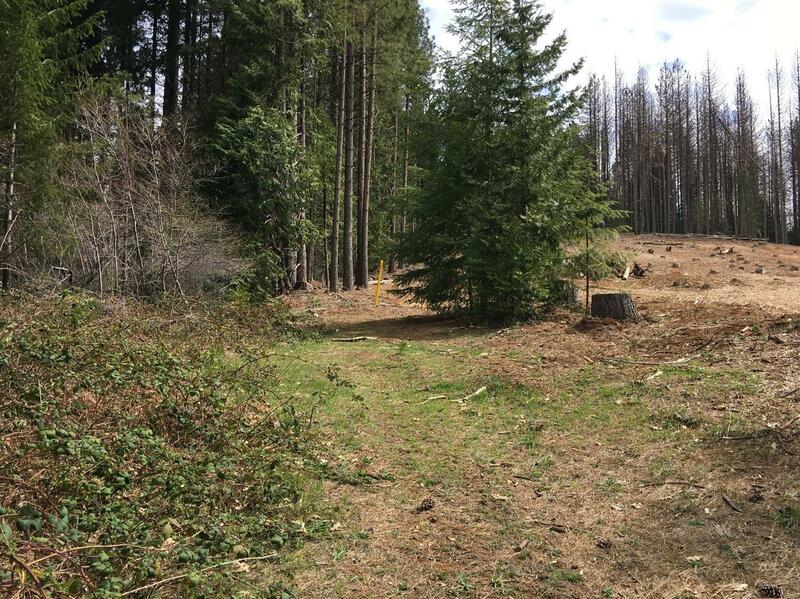 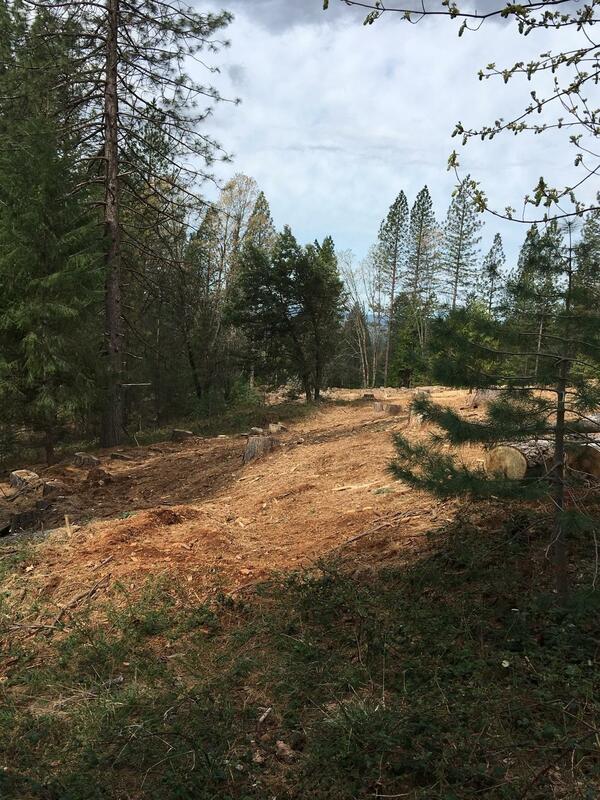 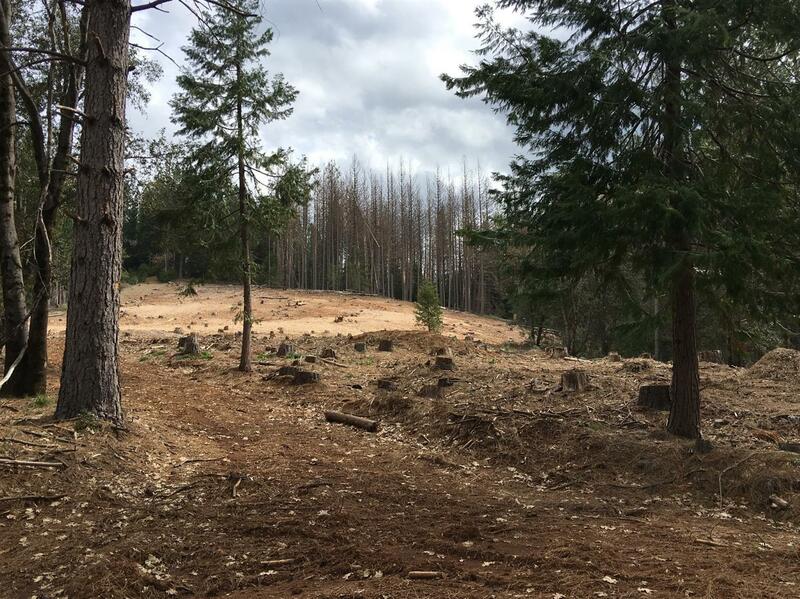 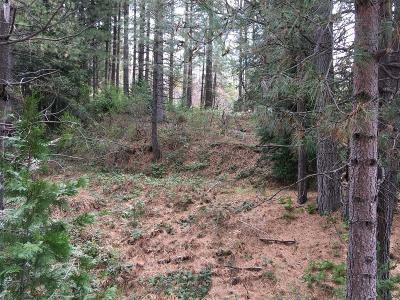 Trees cleared for expansive views and sunny area to build your dream home. 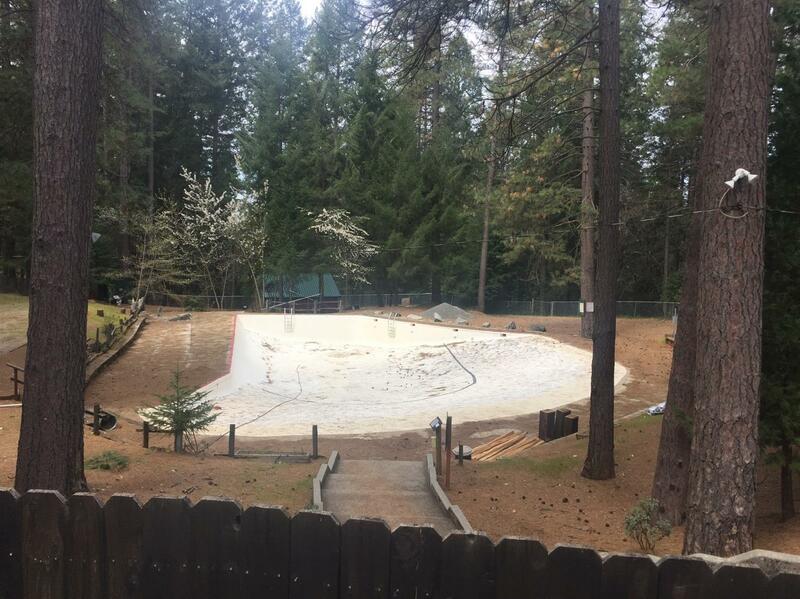 Halfway between Roseville and Truckee and close to seasonal outdoor activities! 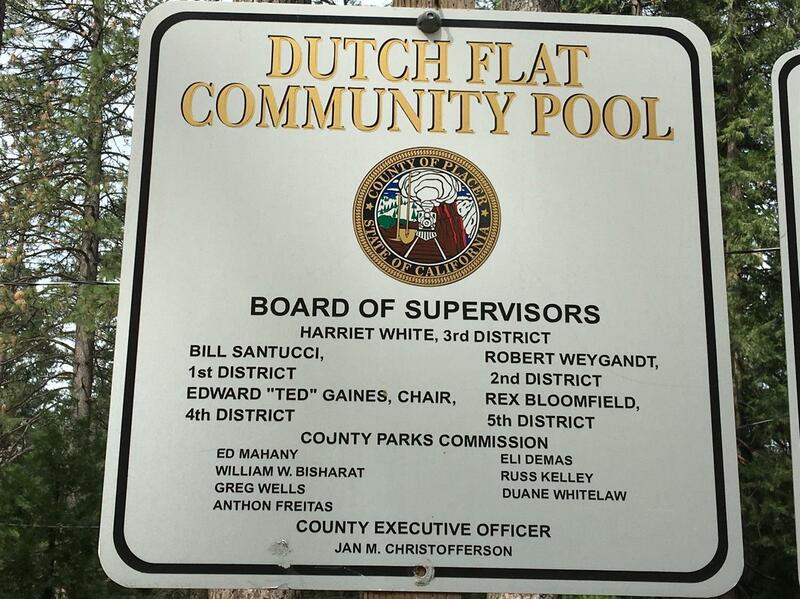 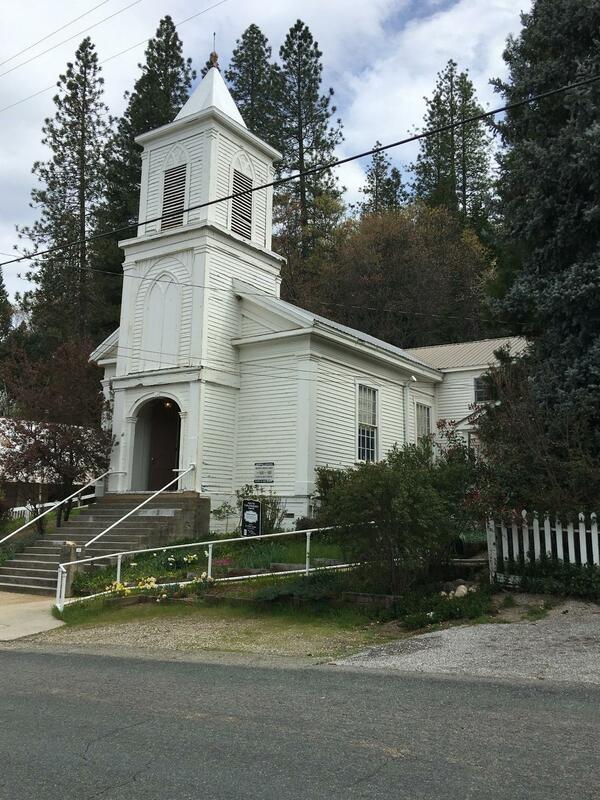 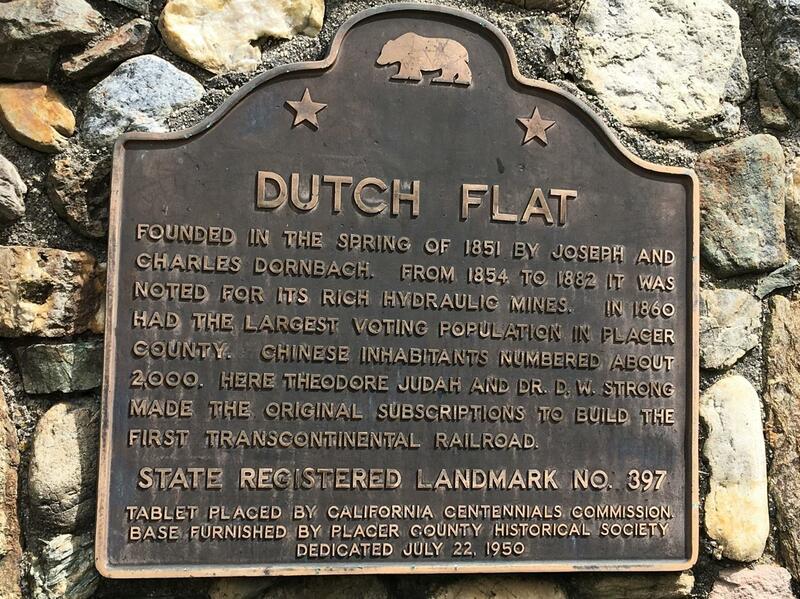 Historic Dutch Flat has great community feel, visit the community pool, town center, and 4th of July event.